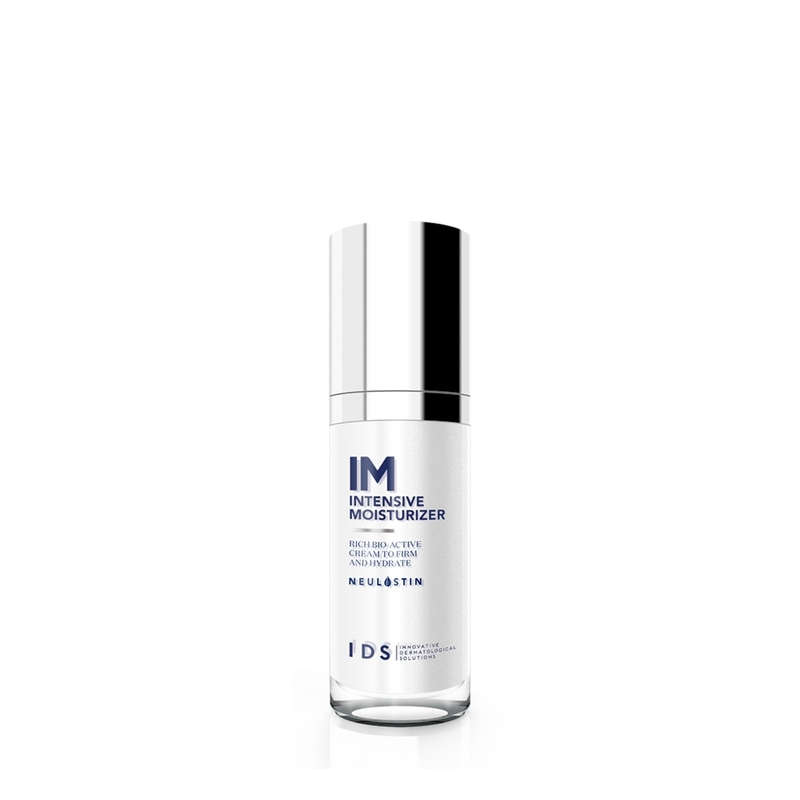 Rich, Bio-Active Moisturizer With Therapeutic Properties. This lightweight yet creamy formulation works quickly and efficiently against dry skin. It contains a synergistic combination of botanical extracts and hyaluronic acid to boost its hydration property.